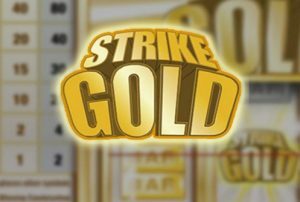 Strike Gold classic slot is in a class of its own since it is a conventional 3 reel slot with a single pay line that nevertheless has a very large progressive jackpot. In fact, the game has been designed to give the feel of a Las Vegas style 3-reel slot game thanks to its similarity to the games known as ‘one arm bandits’. However, Strike Gold video slot has a whole lot of interesting features that many of the latest casino games have. This quite an attractive game as well thanks to its catchy colour combination and good graphics, and it is guaranteed to give you tons of fun. What’s more, its interface has been designed very well with all the important features such as reels and paytable right on the main screen, making the game extremely easy to play. The game has been designed by casino software company Rival and it is a very good example of a 3-reel slot game with a modern twist. You can play the game for money or absolutely free of cost depending on how much risk you want to take and how much money you hope to win. 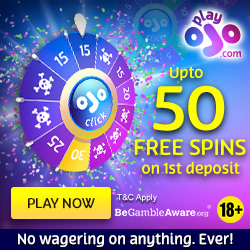 Since this is a fairly popular game, its progressive jackpot grows to an impressive size fairly fast! The basic game has a very simple structure and you won’t have any problem figuring out how to play it. It has a $1 fixed coin value and you can play not more than two coins on every spin. Given that the payouts are so huge, this game most certainly gives great value for money. The game also has special features that help increase your chances for wins. You can use the bet max feature to keep wagering at the highest level. Three matching Wilds symbols will result in a payout of the progressive jackpot as long as two coins are wagered. 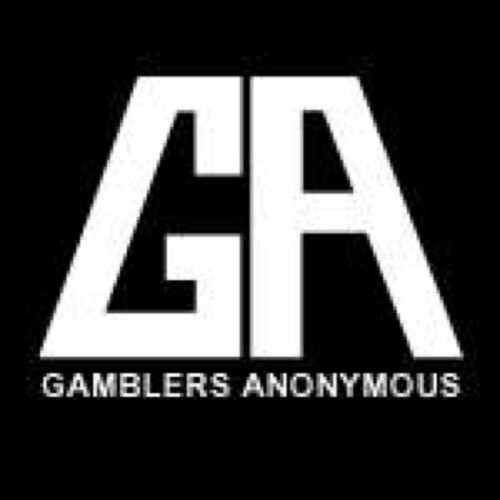 If you had wagered just one coin then you would win 2000 coins which is pretty good in itself. However, you can also get fairly good payouts with two gold coins and three bar icons. An interesting feature of the progressive jackpot is that it is triggered by a specific combination of symbols instead of being awarded at random. The game has a Wild which is the symbol of the game. It can take the place of all other symbols as you probably already know. A single Wild symbol in a winning line doubles the payout whereas two of the symbols works as a 4x multiplier. There aren’t too many symbols in this game and you’ll be able to keep track of them without any trouble. In fact, the game uses many symbols that you might see on old style slot games. You’ll find one, two, and three bars as well as gold coins and a pot of gold. There is only one pay line. Therefore, only those symbols that appear in the centre of the reel count towards a win. The game logo symbol which is its Wild is obviously the best symbol. But the Pot of Gold symbol is also very good since 2 coins wagered on it amount to 120 coins. Even so, the game uses a Random Number Generator! This means that it is absolutely fair and there is nothing you can do to influence the outcome! 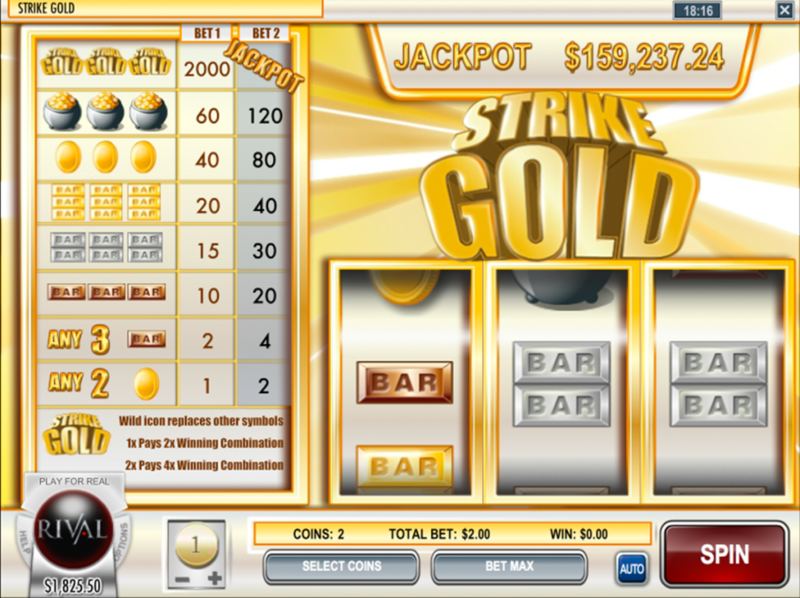 The Strike Gold classic slot game might not have the flashiest graphics and a whole lot of special features. But it certainly packs a big punch in terms of fun and win size. This is a great game to play, and who knows, it might even give you a life changing win!